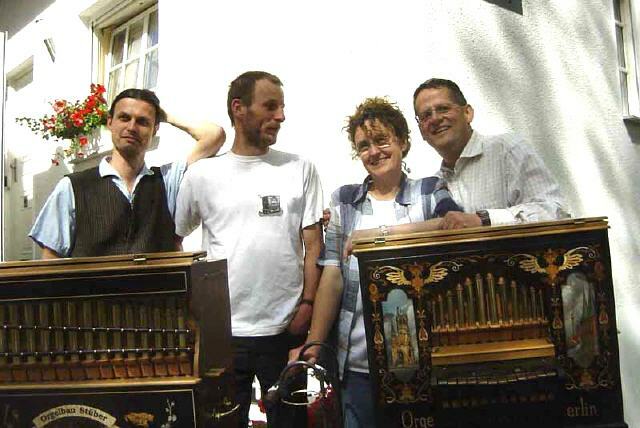 Stuber Street Organs continue the tradition of the worldfamous Berlin instruments, preserving the old concepts, tonally, mechanically and in the highest standards of craftsmanship. We are proud of our attention to detail. The instruments, play by means of the traditional perforated paper rolls operating the old pneumatic system which has stood the test of time over more than 100 years. Modern electronic gadgetry has no place in these quality organs, which are built to preserve the historical character of these instruments.